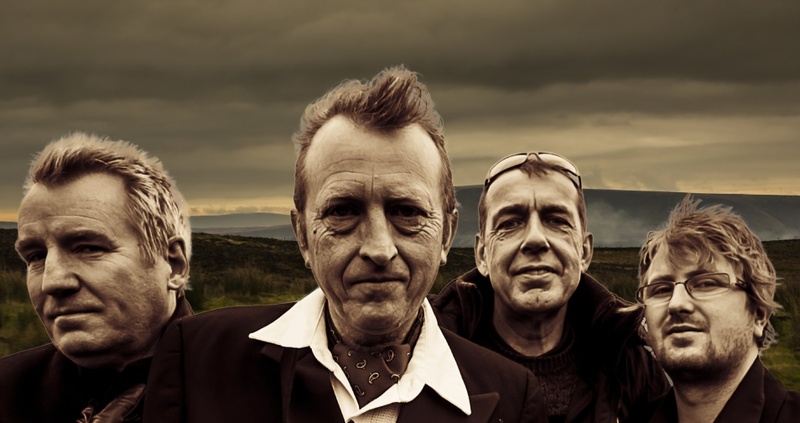 Scottish rockers Big Country are bringing their bring their energy infused, foot tapping live shows back to New Zealand for four nights next March. The tour comes as the group marks the 35th anniversary of their seminal record The Crossing which they will be performing in full, followed by a special encore of greatest hits. The Crossing reached number 8 on the New Zealand charts following its release in 1983, spawning chart hits “In A Big Country”, “Fields of Fire”, and “Chance”, with the album being dubbed a “must-own item for rock die-hards” by Rolling Stone magazine. Big Country’s current line up is Simon Hough (vocals), Bruce Watson (guitar), Jamie Watson (guitar) Mark Brzezicki (drums), and Scott Whitley (bass).